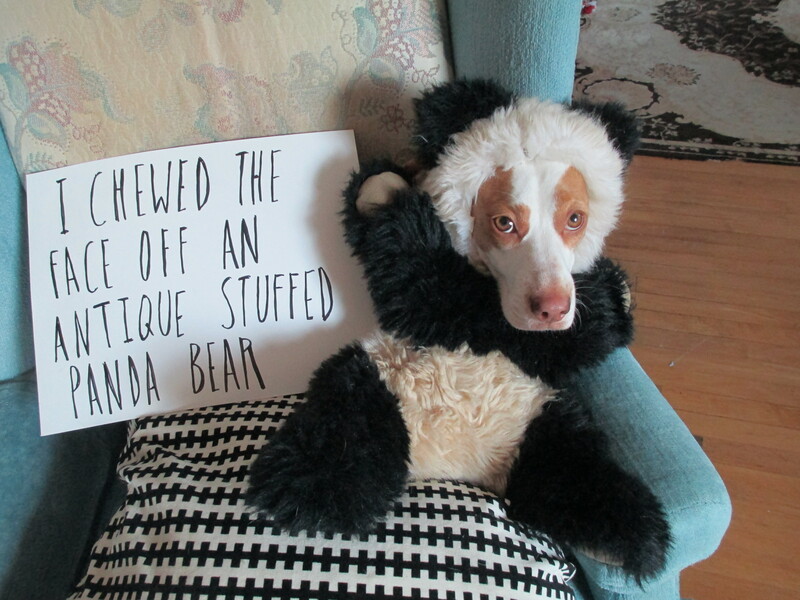 The Ultimate Dog Shaming, part 2! Posted October 8th, 2013 by & filed under Submitted. This is Maymo’s picture from the Dog Shaming book. Maymo’s owner just put the finishing touches on his latest instalment of The ultimate dog shaming part 2!! 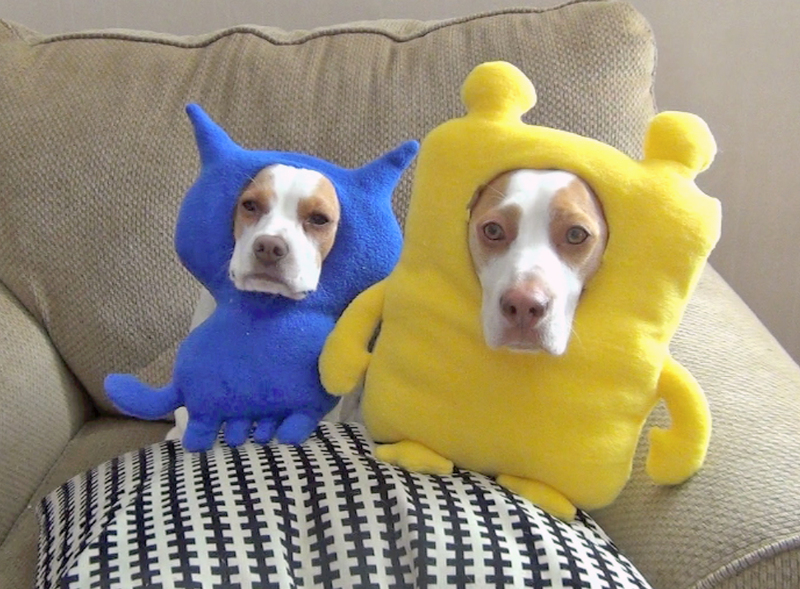 Wait til the end to see some of the funniest costumes I’ve ever seen. 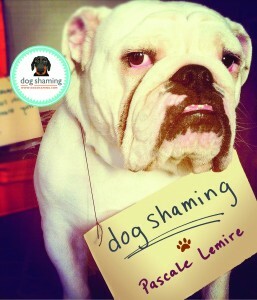 Coming soon: The Ultimate Dog Shaming, part 2. Posted October 2nd, 2013 by & filed under Submitted. This is Maymo and his sister Penny. Maymo is such a good sport, he let us put him in the dogshaming book! If you remember correctly, Maymo was the star of the Ultimate dog shaming video. Maymo and Penny’s owner is putting the final touches on the sequel and you guys will get to see it next week!